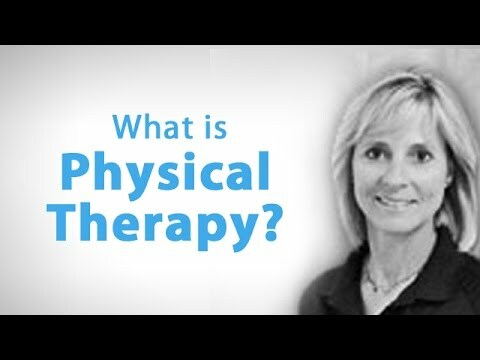 How Do I Choose A Physical Therapist? 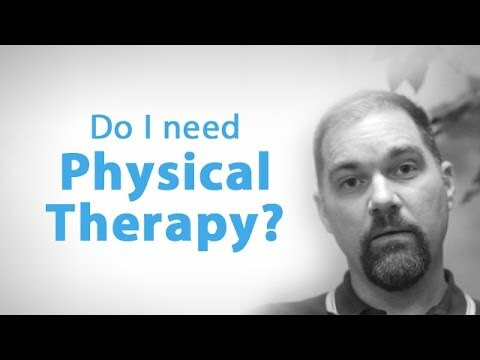 Tom from Lakewood Physical Therapy in Coeur D'Alene, Idaho gives advice on how to choose a physical therapist depending on factors like how active you are and your personal goals. 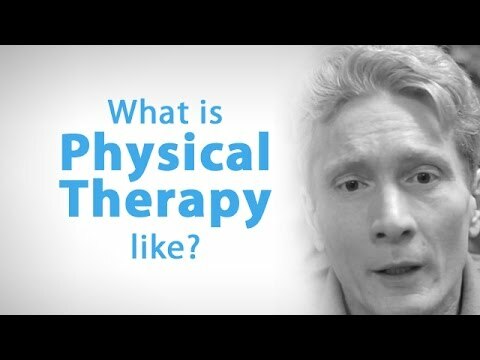 What Is Physical Therapy Like?